Brand new remix out today for Jiggaman’s birthday. 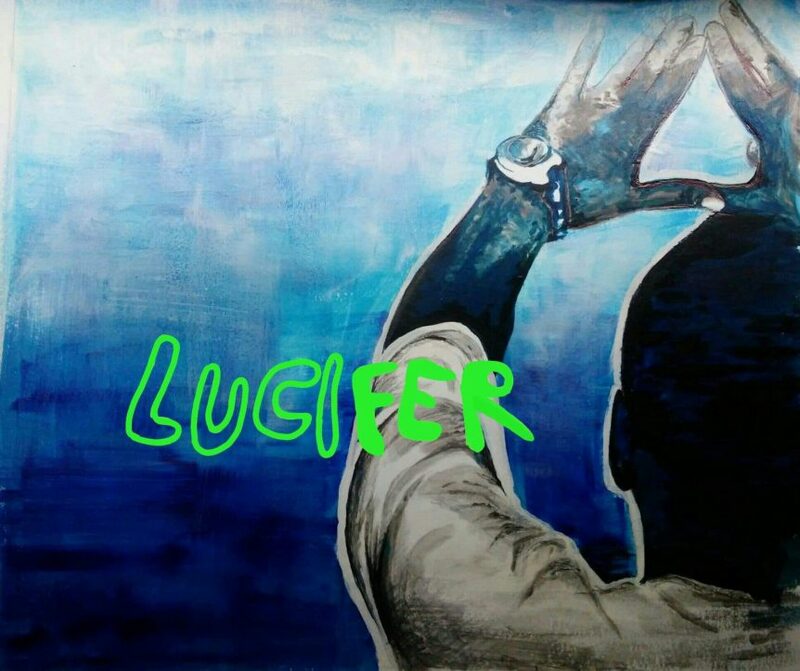 “Lucifer refix with my bros in good remixing Uki & Ticklish. Japan, Germany, Canada, connect. Enjoy and cop that free DL.